Hancock & Read have provided a prestigious design & making service exceeding over 30 years now and are renowned around Dore, Whirlow, Hope Valley and other areas of South Yorkshire & Derbyshire for our quality commercial and residential furniture. Founded in 1985 we originally catered for the commercial sector handcrafting and fitting bars, reception desks and specialist shop interiors. 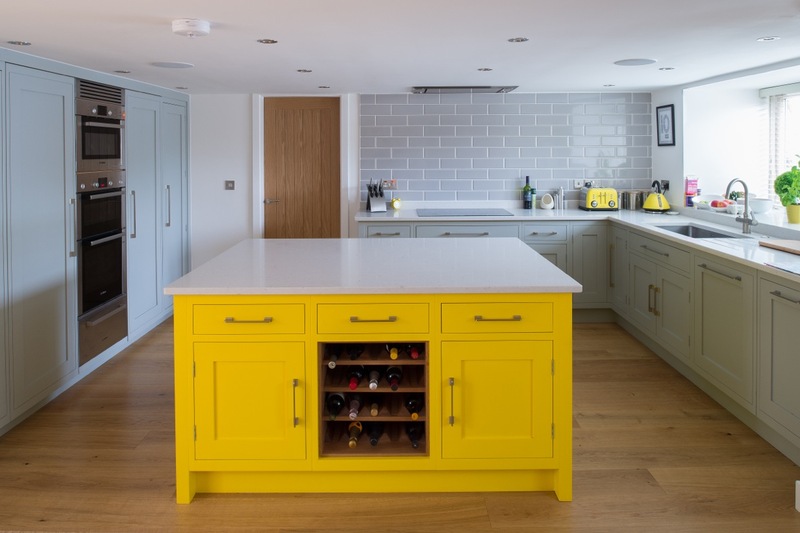 We soon realised our potential to create beautiful fitted furniture for the home and as the demands for kitchens and bedrooms grew – so did our workshop which now accommodates a design studio. Our policy for delivering customer satisfaction is clearly appreciated as the majority of our projects arise from repeat custom or recommendation. Today word of mouth has pushed us further afield allowing us to work in areas such as Manchester, Leicestershire and Nottinghamshire. 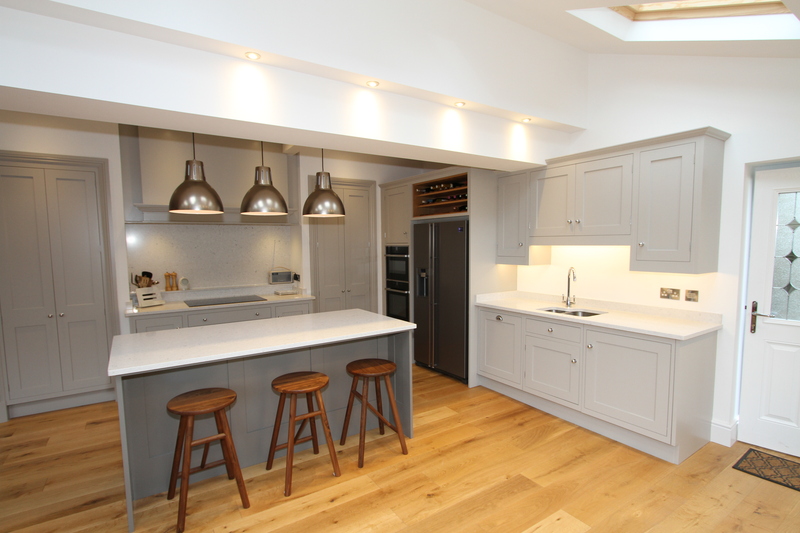 We specialise in both free standing and fitted handmade furniture that is of superior quality. From ultra modern to traditional – we can make something that can sympathetically blend in with existing furniture or intentionally contrast against it. We take pride in our skill at incorporating hardwoods, veneer boards, stone, acrylic, glass and metal within our design & manufacture – making our services suited for various conventions. Please view our testimonials for an idea of the quality of the craftsmanship we can and do provide for our customers. Our services have included kitchens, offices, bedrooms, bathrooms, commercial projects and much, much more.